Did you have a dream of owning your own photo studio but are worried you will need to spend crores of rupees on space and accessories? Relax, here is some good news for you. You can build up to that dream right from any vacant room in your home and don’t even need all the fancy equipment just yet. Yup, with just basic of equipment your photography studio should have liftoff. And of course, once you have the funds rolling in, there is always room to upgrade. So what are these basic accessories that I keep mentioning? Let’s find out. If you don’t have a good camera do you even have a photography studio? But that does not mean you need to spend lakhs on one right away. Yup, you can get a starter DSLR under 30,000 in India. Wondering which one? 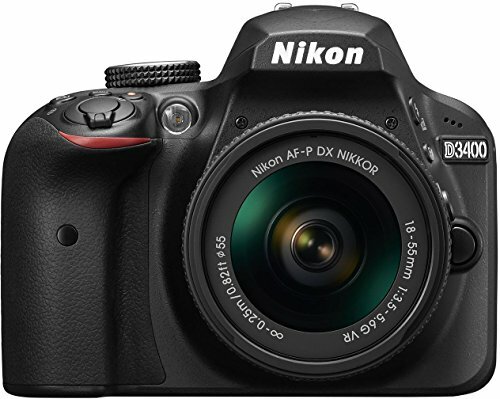 Our top pick is the Nikon D3400. Why? Mostly because it offers excellent image quality in both daylight and low light as it has an ISO Range of 25600. Plus, it comes with an in-built starter guide that helps you get accustomed to the camera menu and settings within a couple of days. Sharing images and videos on your social media channels or with your clients is also a breeze with the SnapBridge. Further, the shooting speed of 5fps and 11-point autofocus makes shooting candid images at marriages and while traveling blur-free. Whether you are shooting a video or a photo, a tripod provides stability to the camera that your hands simply cannot. But only if you use a sturdy, professional-grade tripod. 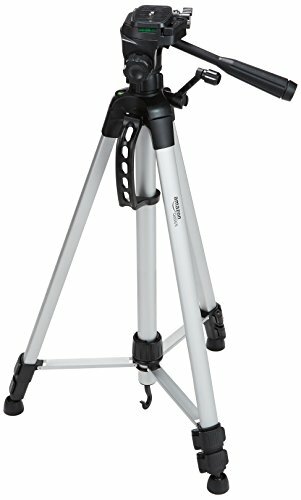 This is why we recommend the Amazon Basic 60-inch Tripod. Made with aluminum, we bet it is rock solid and will stand by with you for years to come. It is also easily adjustable and folds up compactly so it can be put away anywhere in the house once the shooting is done. And when it needs to be carried around, no worries. It weighs just about 1kg and the free carry bag protects it from dust, dirt or any physical damage. Use With 1000 Watt Tube, Can be mounted directly onto the light stand. Direct umbrella mounting. Please buy the original products of the brand name "Osaka" and "Sonia" from the Seller "Sonia Photo World" otherwise fake products or any other non-recommended or non-compatible fitments with our products are not eligible for warranty. If you want to nail your photographs and give them that dreamy attractive feel, it is important to nail the lighting. The two lights combined with the lights you will already have in the room should give you ample control over the lighting. The use of aluminum and high-grade plastic makes the stands very durable. Plus, they come with anti-slip locks and a shock absorption system which guarantees the utmost safety of the lights and your studio. The 2 umbrellas act help soften the flashlight while the 2 light bags and 1 kit bag make it easy to carry the stuff around or store it when not in use. Do you know why professional do not use umbrellas so often? Because they end up bouncing the light in all places. 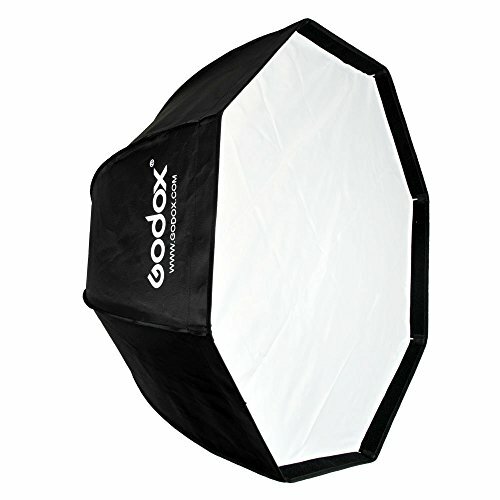 So if you want even better control over the lighting or want to best emulate a window light in the scene, a Softbox like the Godox SB-UE 120 should get the job done. 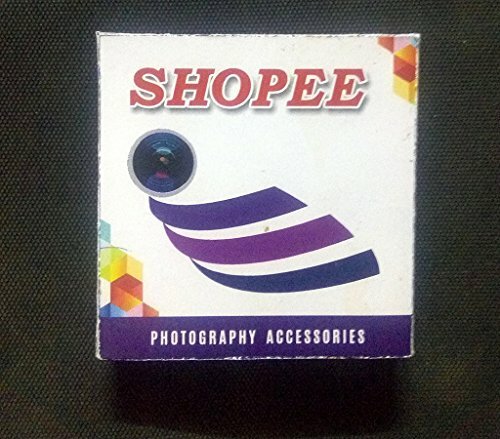 This softbox has a double layer of soft cloth which makes the light gentler allowing you do to all kinds of flash photography without burning out the image. It also folds up like an umbrella and comes with a special carry bag which ensures it can be stored safely and securely when not in use. Don’t think you are able to get enough light into your studio? Then this 5 in 1 reflector combo is just what you need because the job of a reflector is to redirect light towards the subject. 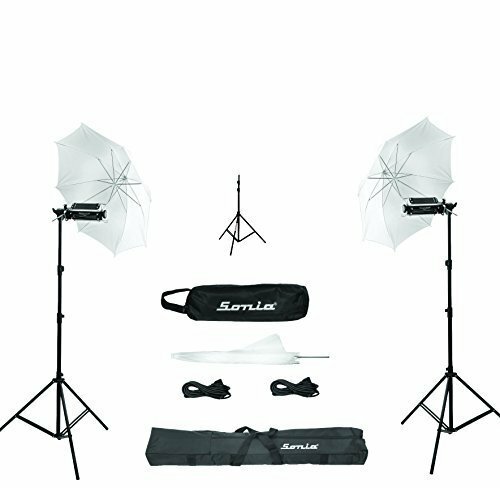 The Sonia 42-inch reflector combo includes a Translucent, Silver, Gold, White and a Black reflector. The silver lets you play around with contrast and highlights in the scene. Similarly, the gold reflector gets you that warm fuzzy sunset tone that never fails to amaze while the black reflector is used to cut out unwanted light. And when you do not need the reflectors, they can be wrapped up in the carry bag and kept away to prevent any dust, dirt or tears from showing up on it. 8x12 ft Background, perfect for television, video production and digital photography. A backdrop can make or break your photos and if you want to let your creativity and awesome editing skills do the talking, then a green backdrop is the one for you. But if you are looking to keep things simple for now, this White Lakera backdrop by Shopee is ideal as it has a mix muslin Cotton build. This helps in adding additional texture to the images. For newbies, collapsible backdrops are also a good option since these do not need a permanent set up and thus save you tons of space in the studio. 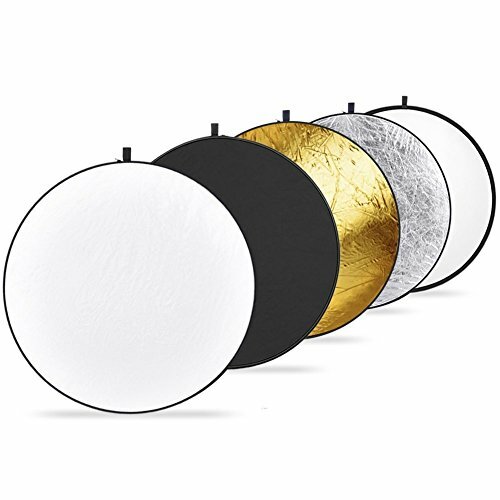 You can also get backdrops in Blue or black but you are looking for a professional-grade backdrop, there are items that offers both white and black colors on either side. Though keep in mind that these are expensive and tough to carry around due to their larger size. While it is a ‘MicroSD Card, the features are beastly. 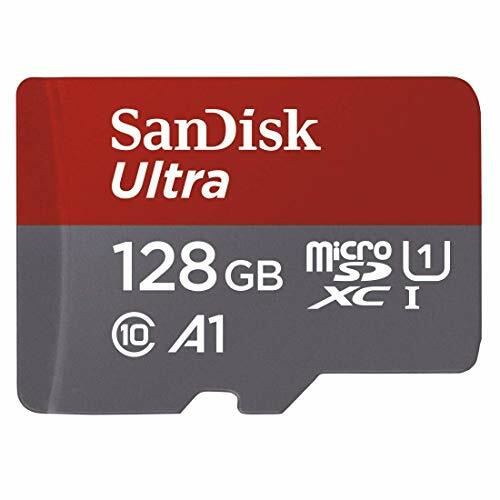 Yup, did you know that even MicroSD cards can be waterproof, temperature-proof and shockproof? (Well, at least not all of them). You can transfer data with speeds of up to 100mbps and all that data can be easily backed up using the SanDisk Memory Zone App. Post processing is as important as shooting the images and videos. That is because this where you add oomph to them (effects that make people go ‘wow’). But software like Photoshop, Lightroom, etc. take up a lot of memory and processor. This why we recommend you go for the MacBook Air. I prefer Apple laptops over Windows because their displays capture better colors and contrast. Plus, for about 1lac, you get a laptop that is the perfect travel partner too as it is lightweight, compact and has an 8-10-hour battery life (so there is never a reason to not work). In case you would prefer a cheaper Windows laptop, check the best laptops in India under 40,000. 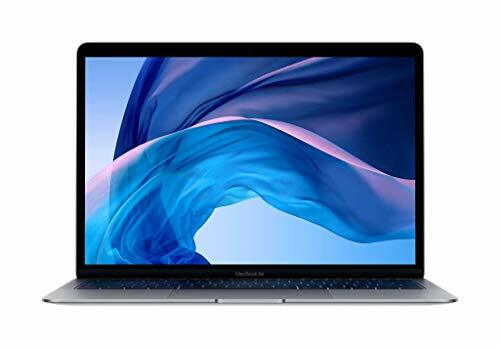 As your studio continues to grow and attract more clients, you would want to upgrade to a high-end laptop like the MacBook Pro for even smoother and faster editing and browsing experience. I personally would recommend a hair dryer like the Syska HD1610 for this purpose because they can be handheld and thus the air is easier to direct. Plus, you get multiple speeds with it. 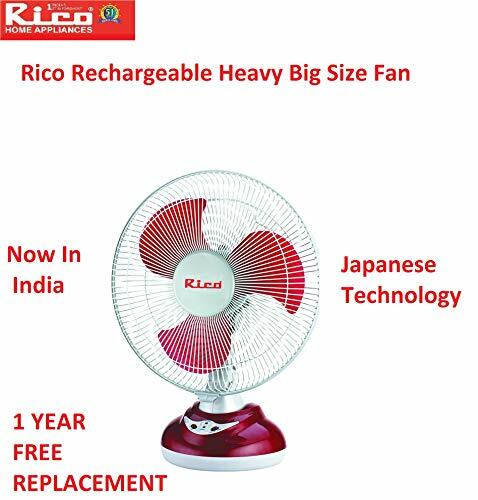 A table fan like Rico is an all-purpose fan. From styling the hair to giving you a cool breeze when things get heated up, it is value for money. And since it comes with 4-hours of battery life and weighs just about 2.5khs, it is easier to place anywhere for the perfect pose. Want to add a twist to your photographs? Well, sometimes a different point of view can be the difference between a good and the perfect picture and since you won’t be using drones or other fancy equipment just yet, a step ladder should be handy. Well, most you are likely to already have this equipment at home for cleaning purposes but if not my top recommendation would be Bathala 5-step Aluminum Foldable Ladder. 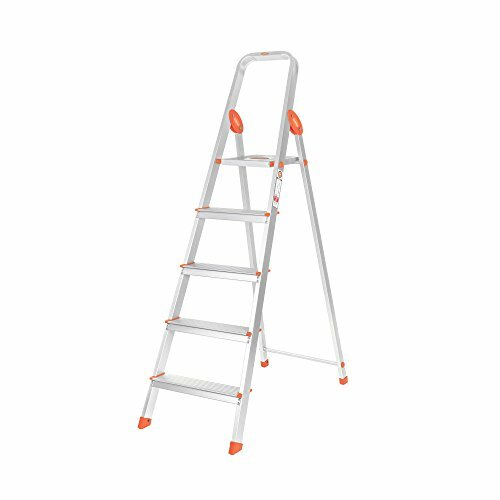 Firstly, it is one of the most durable step ladders as the aluminum build makes it rust-proof but more importantly, it has been designed with user-safety in the forefront. This is why the ladder has been equipped with Sure-Hinge Technology that prevents any wobbling. Further ensuring this is the rugged texture on each step that prevents any slip and the anti-skid footings that keep the ladder stable as a rock even on wet floors.